The basic brief is back! 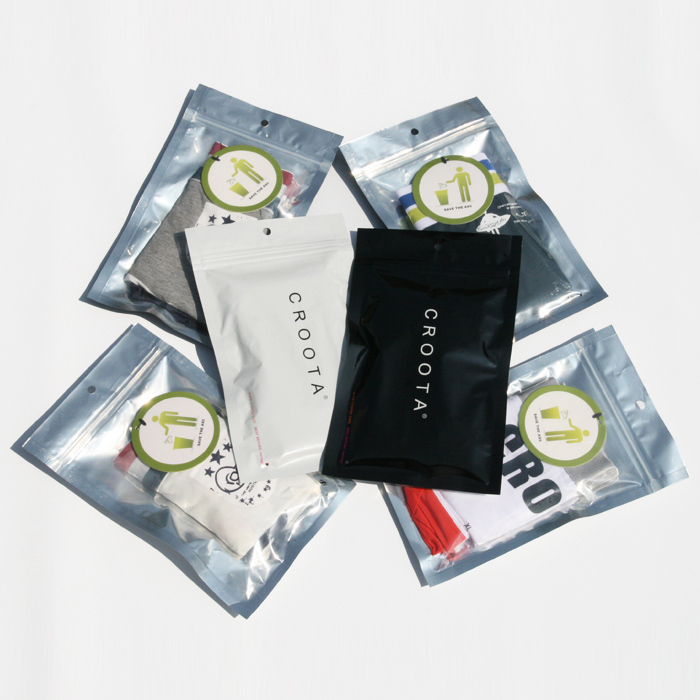 Ditch the “tighty whitey” and wear these underwear by Croota to any occasion. It’s time to look as great as you feel. 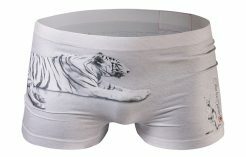 They are Lo-Rise briefs that feature quality detail and contour to your body for everyday wear. This style brief is available in two shades of blue as inspired by the mountain sky. If you like clear skies, Sky Blue may be your choice and Indigo Blue for you night owls. Note. The model is wearing one size smaller than his actual size to achieve a tight look. Please order your actual size (e.g. size L for 33 inch) if you prefer a comfort fit.